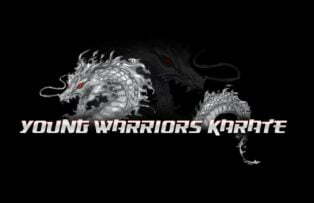 The Young Warriors Karate program provides students high-quality instruction in Shorin-ryu karate, taught by Sensei Patrick Burton. In a safe, structured, fun environment, children hone essential life skills including discipline, focus, strength, coordination, confidence and respect. Drop-in classes at Hill Center are $20 per class, or you can register now on our website for a series of classes and save!